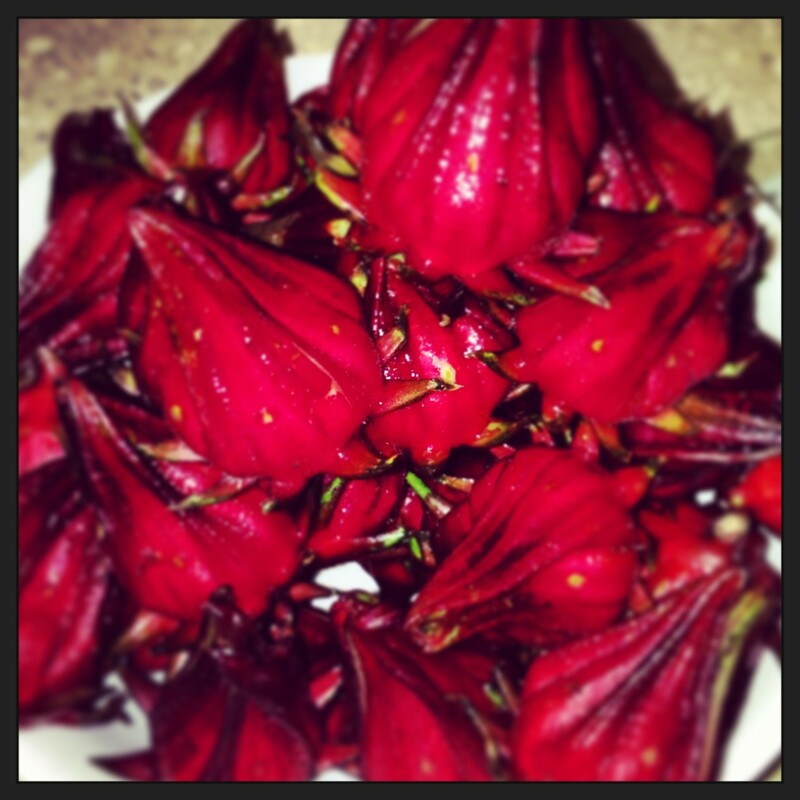 Athlyn Green has an interest in whole, natural foods and shares her insights with others. 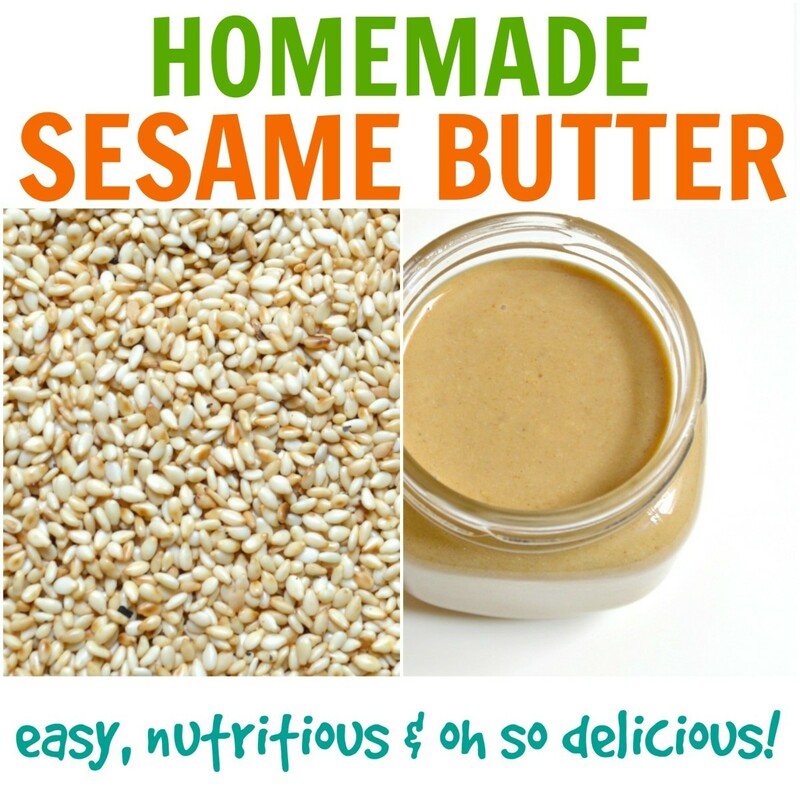 Sesame-flax butter can be made in seconds and delivers a punch from a nutritional standpoint. We've all heard how we should be eating more seeds. 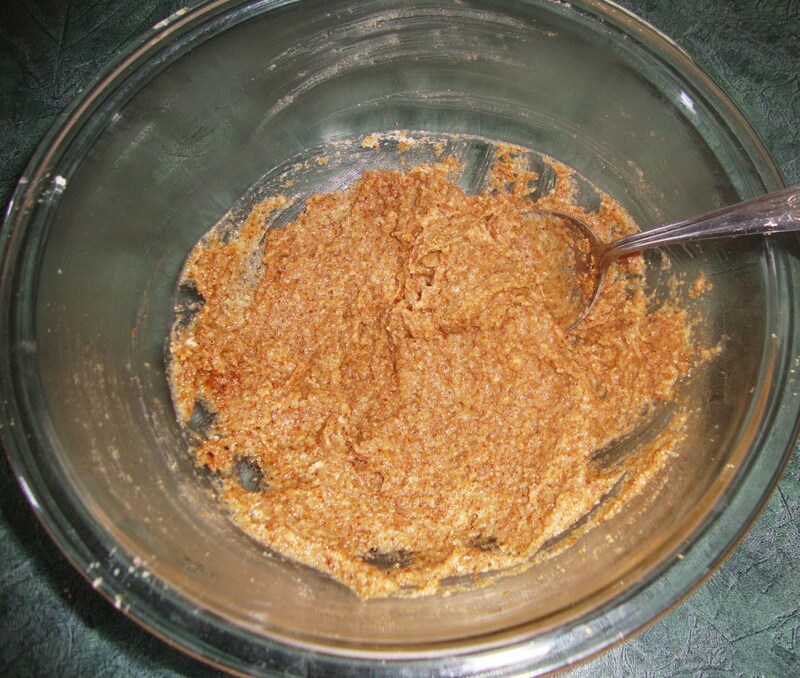 Sesame-flax butter is an easy way to include these beneficial seeds in your daily diet. 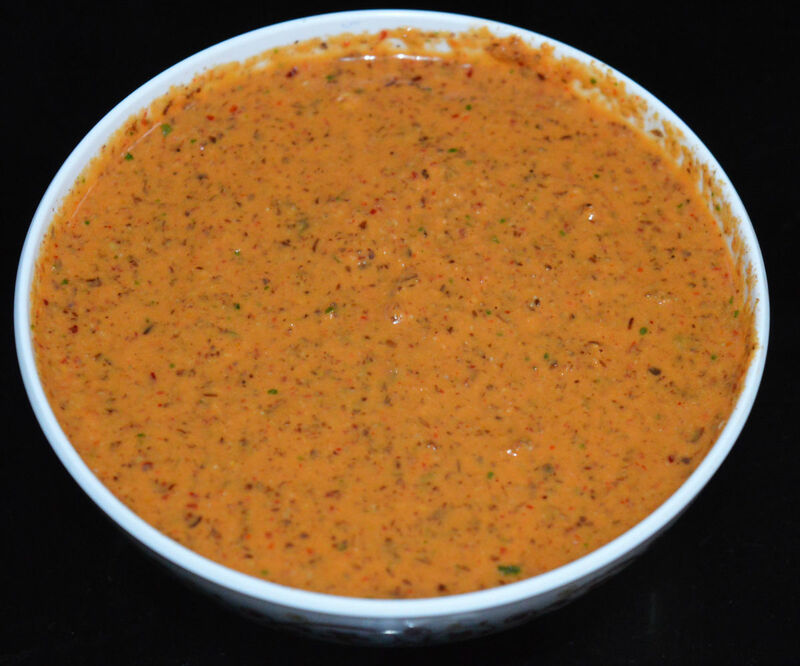 Nutritious sesame-flax seed butter is a healthful addition to the menu. Whole seeds may pass through the body undigested, so grinding them for consumption can help you to derive the most benefit when consuming seeds. It's a good idea to visit a whole foods market and purchase your sesame seeds and flax seeds in bulk to save on costs and to have a good supply on hand. And it goes without saying that organic is best. While sesame seeds and flax seeds may cost a bit, certainly, these food items are still far less expensive than meat. For those who are trying to curb meat consumption or for vegetarians or vegans, buying seeds is a wise investment. 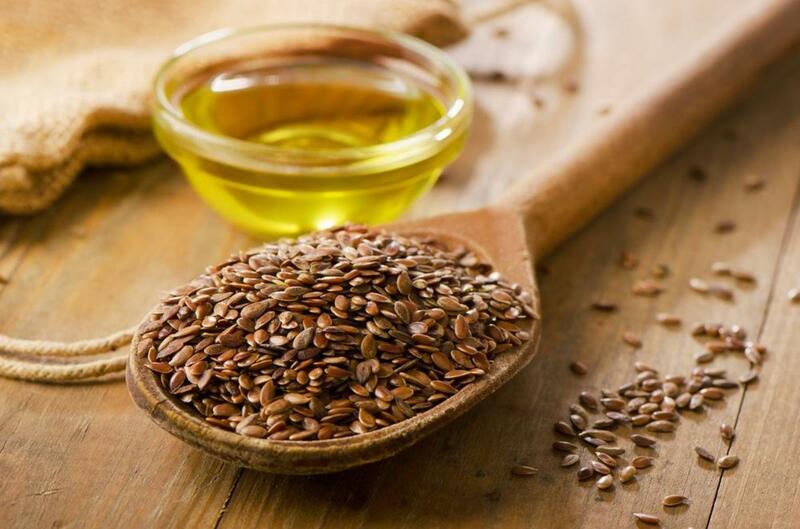 When you consume seeds, you give your body beneficial fats & oils. Generally speaking, it is better to make your sesame-flax seed butter in smaller amounts in order to retain nutritional value. 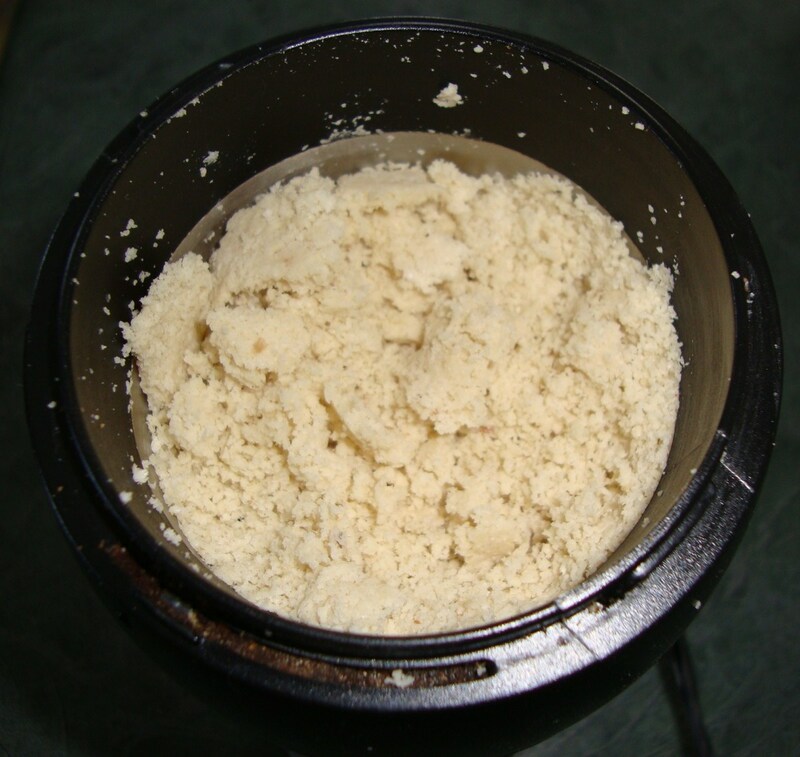 A small grinder is suited for the task. Grinders are usually not that expensive. 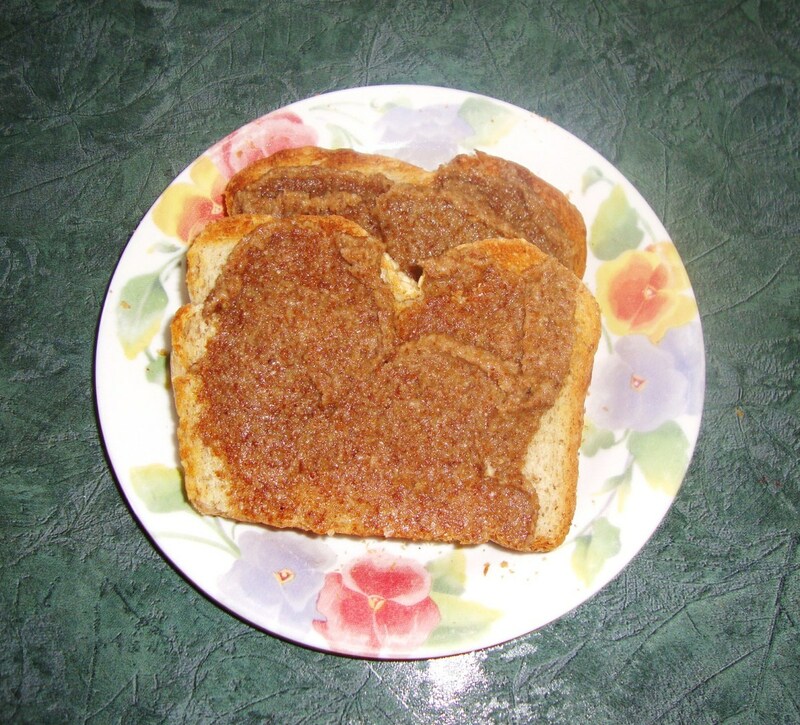 You may prefer to sweeten your seed butter with a natural sweetener. 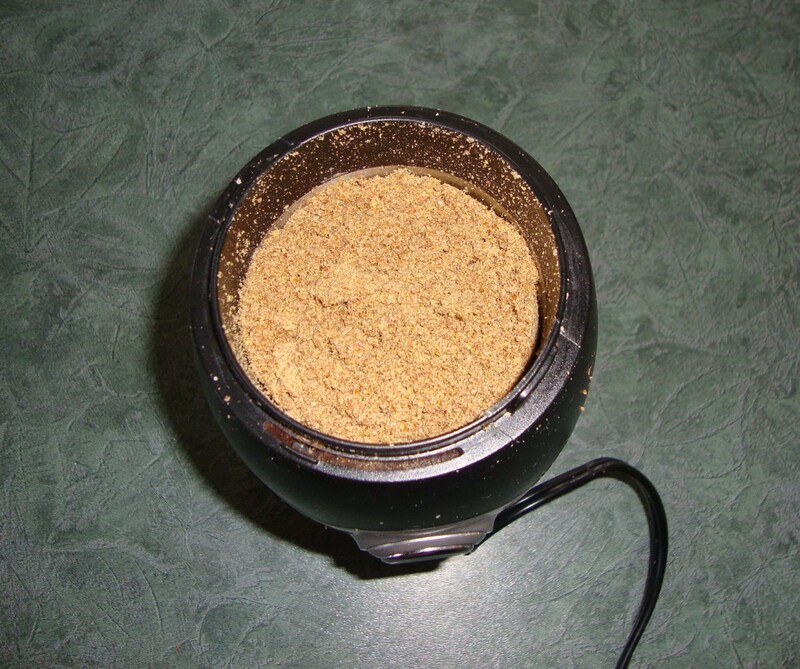 Fill grinder 1/2-3/4 full with sesame seeds and grind until fine. 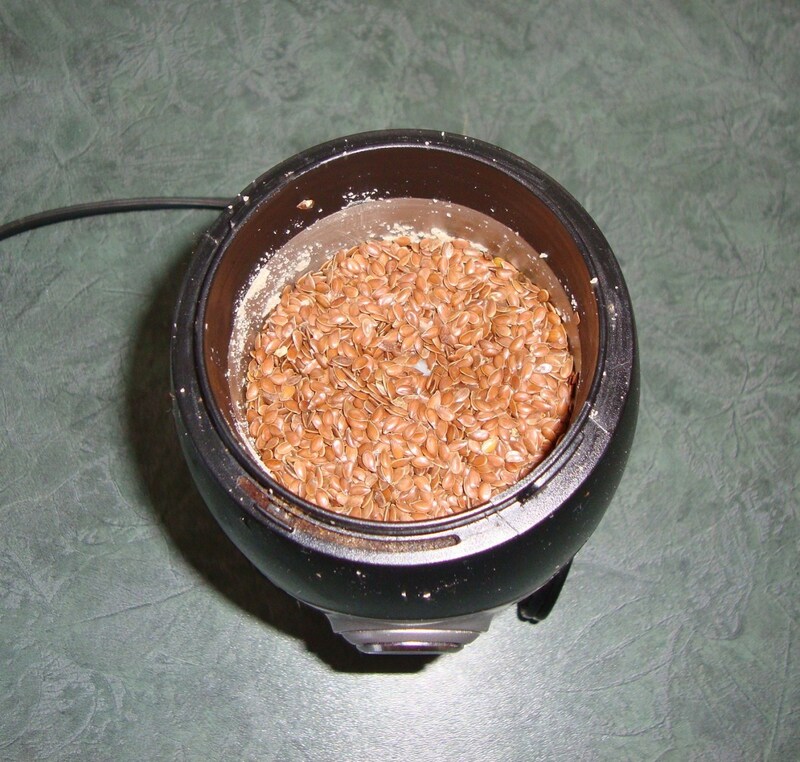 Fill grinder 1/2-3/4 full with flax seeds and grind until fine. Scrap ground seeds into a bowl. Add a shake of cinnamon. Drizzle in 2-4 tbsp of honey. Add 1-2 tbsp olive oil. 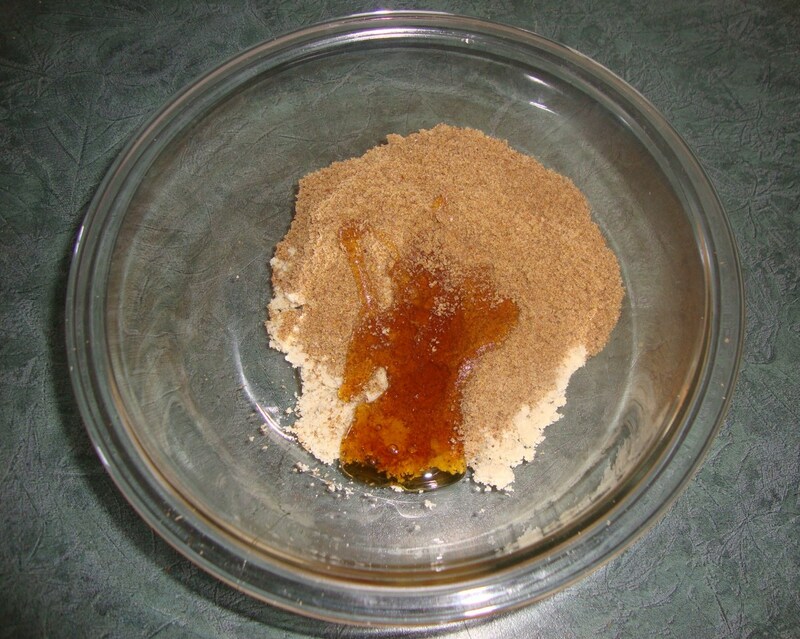 Honey amount can be adjusted according to preference for sweetness. Some people prefer sweeter seed butters. Oil amount should be adjusted depending on whether you desire a thick paste-type consistency or a thinner, runnier mixture. 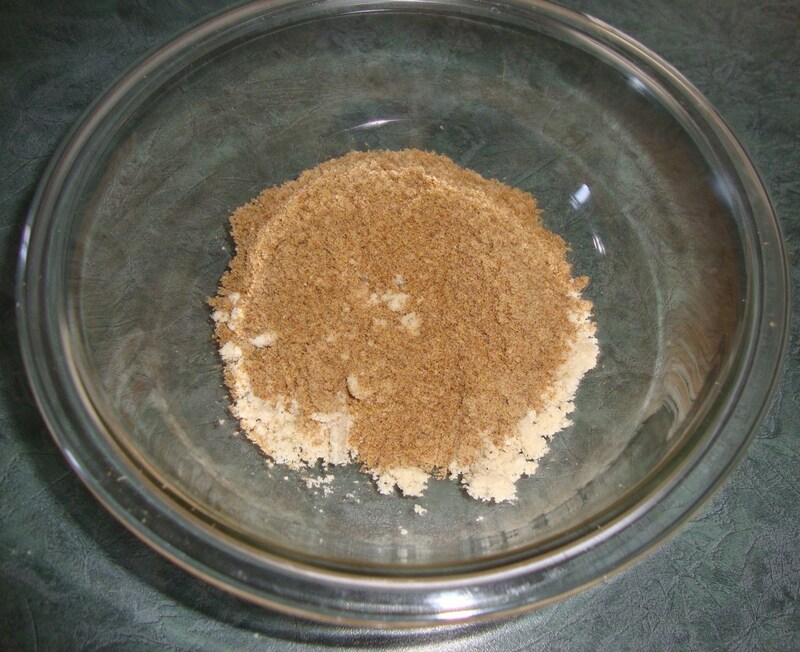 Mix with a spoon to combine ingredients. *These amounts are approximate because grinder sizes may vary somewhat. Spread your seed butter on crackers, toast, bagels or muffins. Add left-over amounts to smoothies. Do You Make Seed Butters? Love experimenting with different types of nuts. I love experimenting with nuts and seeds. They add such richness to meals. This sounds tasty and very healthy! Very good information! Sounds good. Good job on Hub it's always nice to see pictures and how a recipe is done. Sesame seeds are a good source of calcium and flax seeds offer ligan phytonutrients + omega-3 fatty acids. 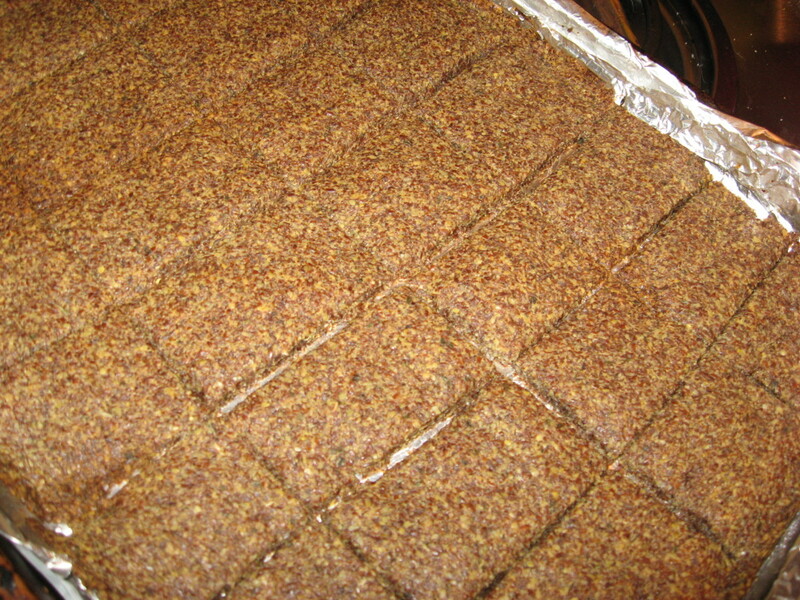 Both sesame seeds and flax seeds are excellent seeds to consume. 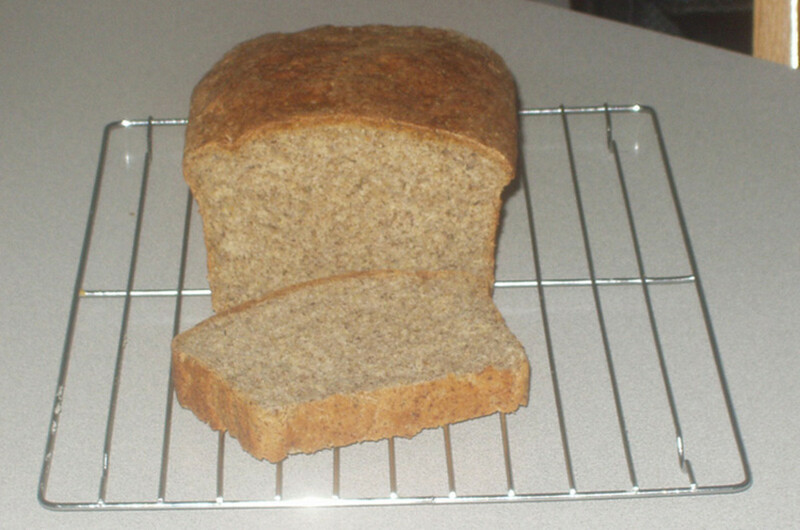 I've been reading about flax seed and it's health benefits. I have to try your butter, it looks and sounds delicious. Voted up and useful. And Bookmarked. Definitely will be making this. 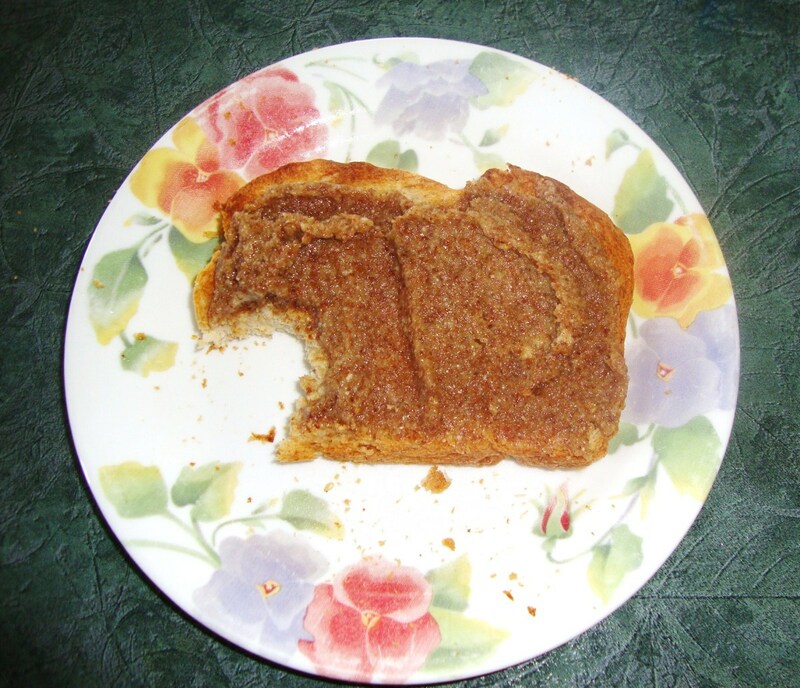 It looks delicious and nutritious. Love the flaxseed.